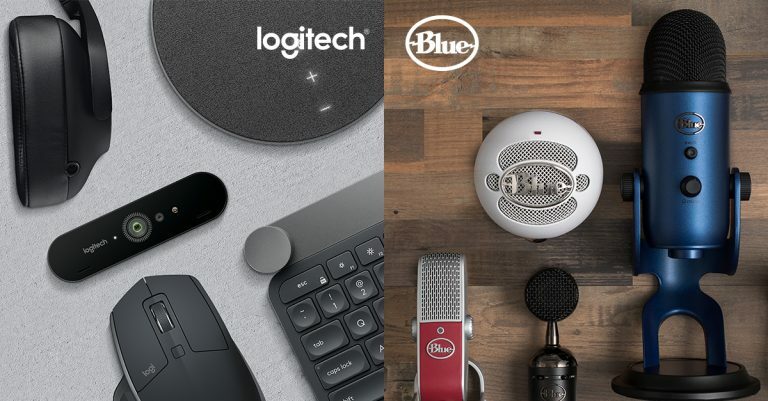 Logitech has announced that it is acquiring the popular microphone manufacturer, Blue through a deal that apparently worth USD 117 million (about RM 475 million). While some of our readers out there might not be familiar with Blue, you might have heard its products in action before especially if you love to watch YouTube or listen to podcasts. Well known for its in-line and USB microphone, Blue microphones have become the choice for many YouTubers, podcasters and content creators as their main microphone in their setup. Through the acquisition, the company became the latest addition to Logitech’s long line of specialized divisions which include Ultimate Ears, Jaybird, Logitech G, and Astro Gaming. However, Logitech didn’t reveal the exact direction of Blue moving forward. In the joint announcement, both companies did mention of synergies between different type of products that Logitech already have in its portfolio but no specific product was revealed in the announcement. Well, it might be too early to expect any new product from this acquisition anyway. Given the popularity of Blue microphones among content creators though, they might be eager to see how Logitech will turn things around; hopefully for the better.